Modelled on a 1960s original, the Seastrong Diver Heritage is an appealing, historically faithful "Super Compressor" dive watch for well under US$2000. 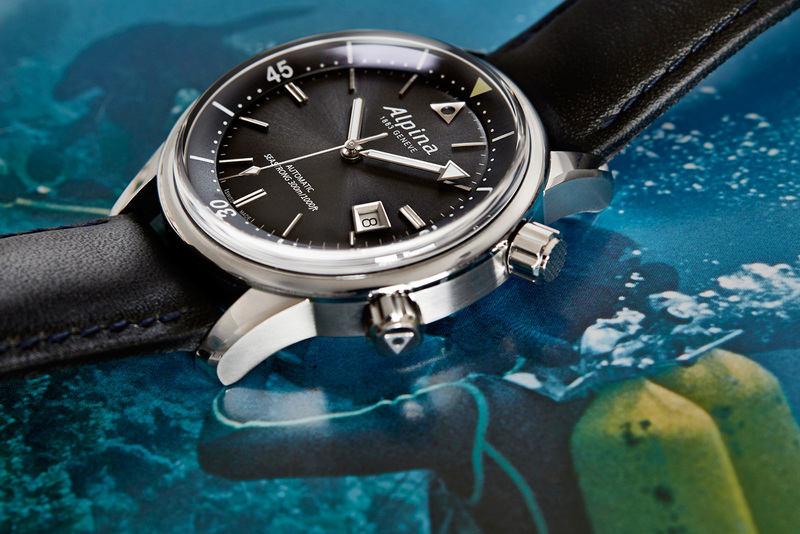 Known as “Super Compressor” after the type water-resistant case that featured a special sealing spring to improve watertightness, the twin-crowned 1960s dive watch was common to many watch brands, many of which have created modern reissues, including Longines and most recently, Alpina with the remake of the “Alpina 10” diver. Just launched at Baselworld 2016, the Seastrong Diver Heritage is 42 mm, stainless steel and powered by the Sellita SW 200. 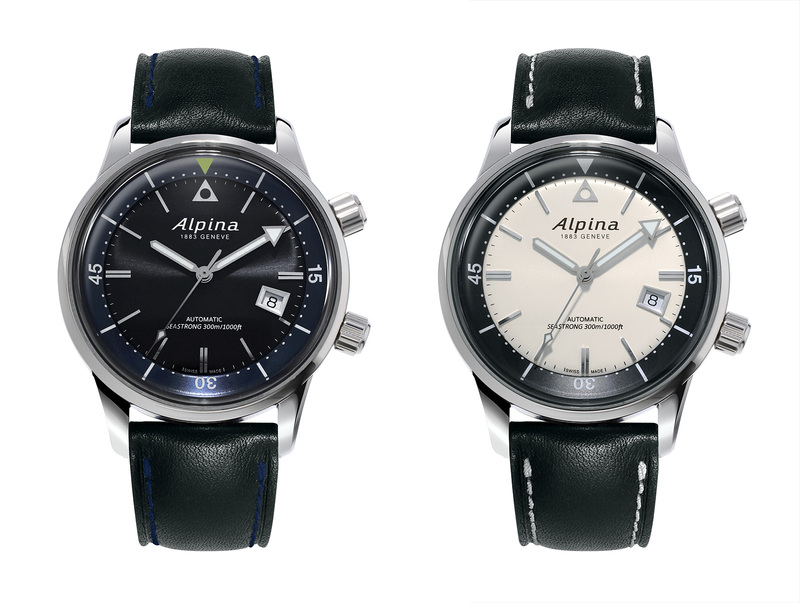 The requisite double crowns serve the same function as in the 1960s original: the lower crown to set and wind the movement, while the crown at two o’clock rotates the inner elapsed time bezel. 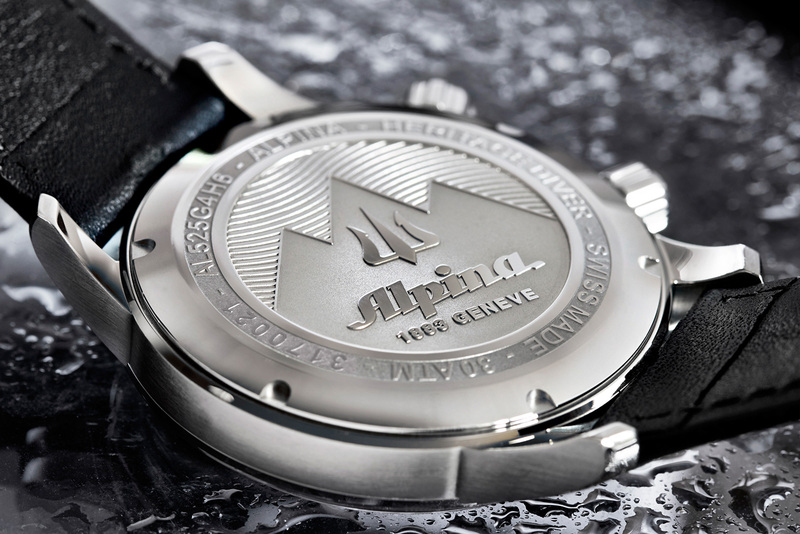 Rated to 300 m, the case features a detail characteristic of the original “Super Compressor” case made by Erwin Piquerez SA (EPSA), a crosshatch embossing on the crown. 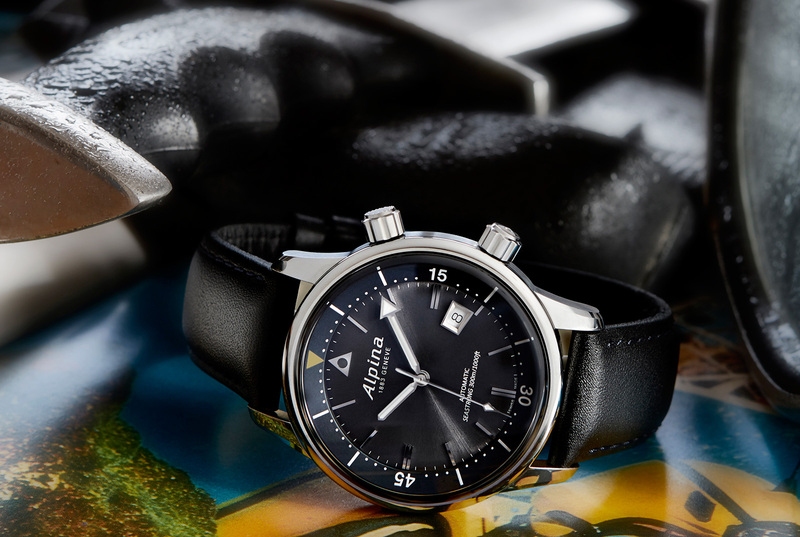 Though many brands made “Super Compressor” watches in the 1960s, all purchased the cases from EPSA so most of the remakes have something in common. 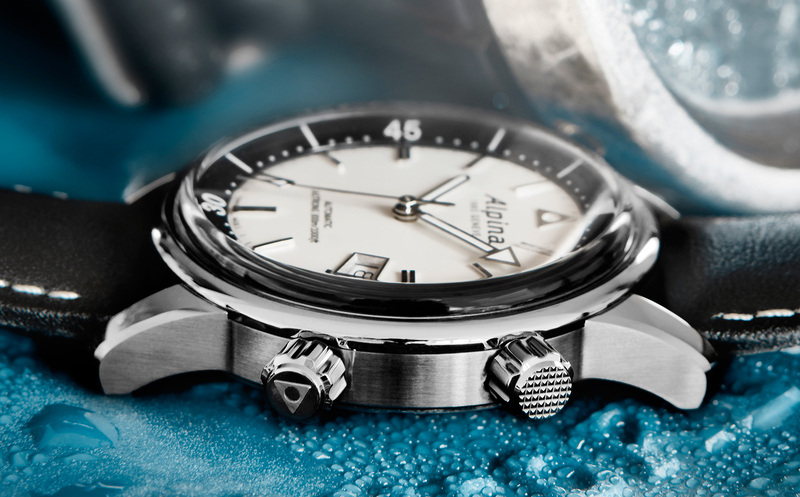 The Seastrong Diver Heritage is available with either an unusual but attractive silver and black dial, or a more conventional dark grey. It is priced at €1500 including 19 percent tax, equivalent to US$1690.